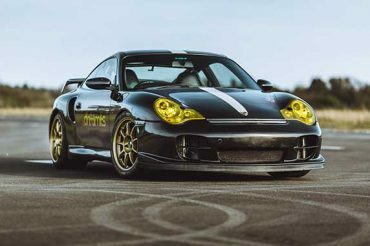 This is the perfect opportunity to learn the intricacies of drifting – the high art of driving, in a dramatic sideways fashion. 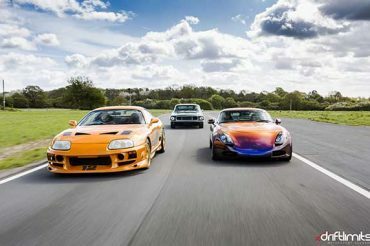 Drifting is a challenging skill that’s as rewarding as it is exciting to watch – and it’s a skill that you’ll be able to learn with our Motorsport Academy at the UK’s largest drifting experience. 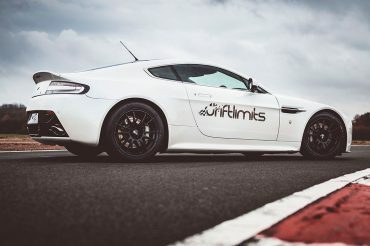 As a further optional extra on the day (charges apply), you can book extra laps for your experience or jump in the passenger seat for insane drift hotlaps with a professional driver subject to availability. 4 x Sighting Laps including 1 drift demonstration passenger lap in one of our track prepared Nissan 350z. 10 x Drift laps in the Nissan 350z with 1:1 tuition from our motorsport instruction team.